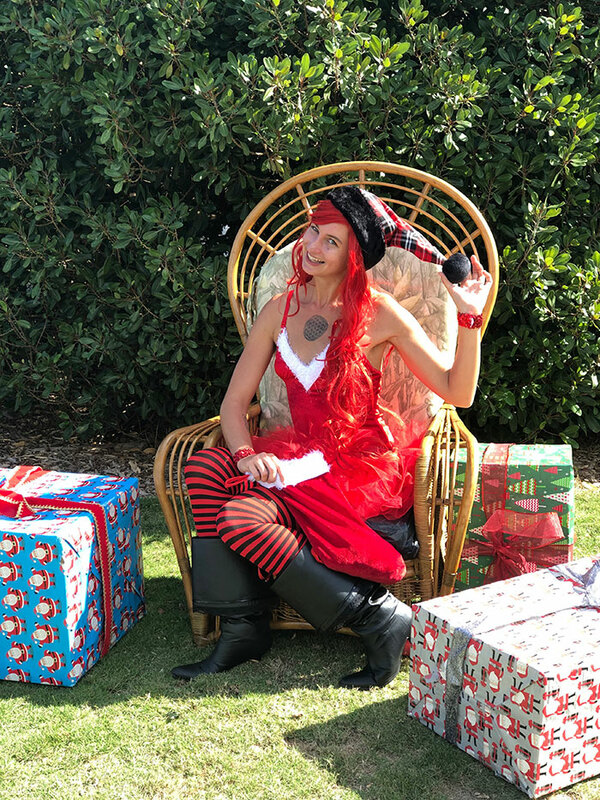 Willow is a friendly strolling character available for theme parties, corporate events, and keiki parties. Willow is a crowd-pleaser at parties due to her smile and great attitude. 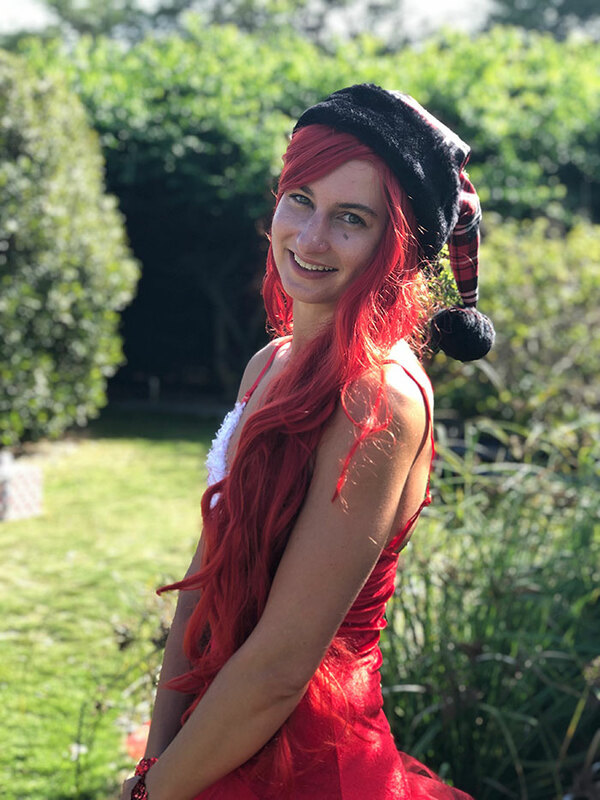 She chameleons into a huge array of costumes and characters and she is a great addition to corporate events and private parties. 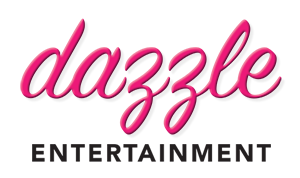 If you want the best, hire Dazzle today! 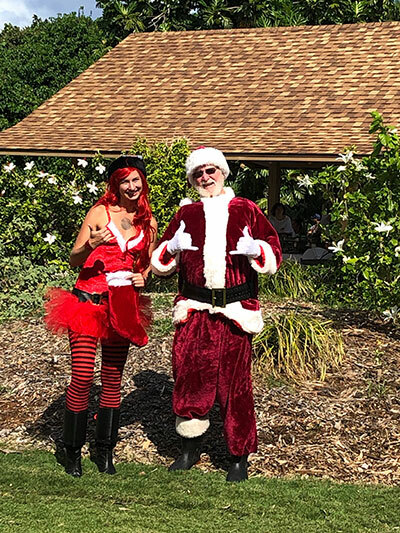 Inquire about booking Willow for a Maui event.